I have been inspired by Georgia O'keefe since I was young. I also love large paintings as they make such a huge impact. 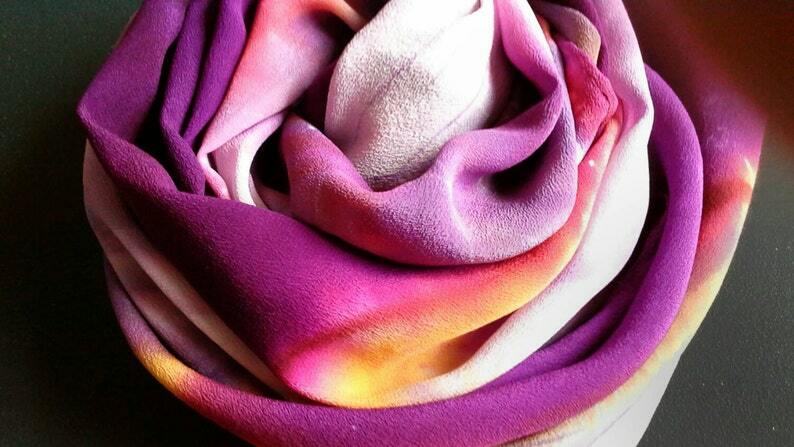 Imagine the impact you will be when you wear this shawl/scarf on your shoulders.